In this tutorial, I’m going to address some things that a lot of people don’t know. How to resize an image in Photoshop and keep the best quality. Here is what I’m going to cover. 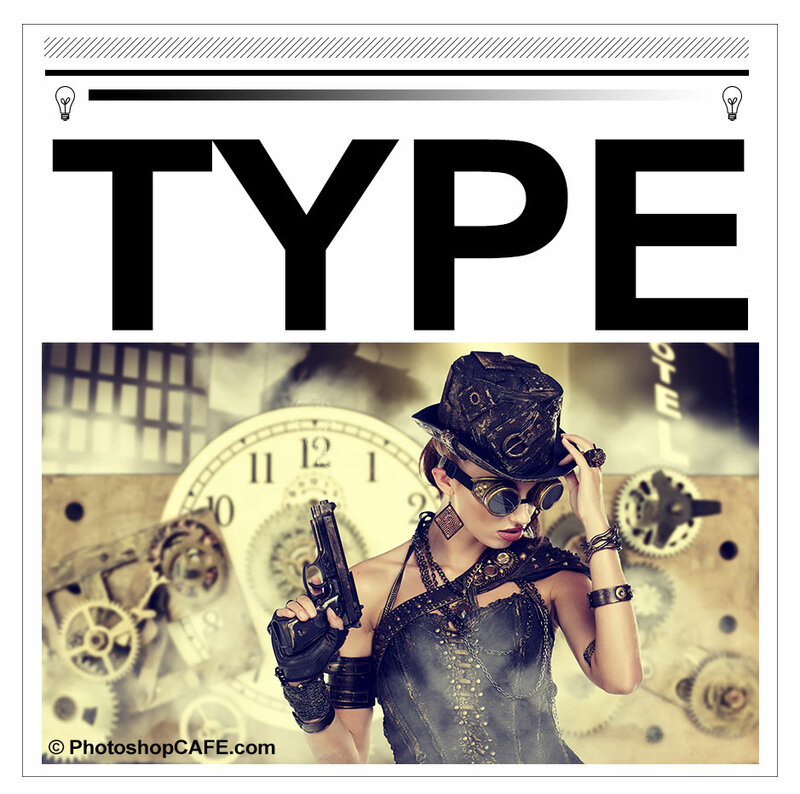 Simple, no thrills, how to resize images for beginners who just want to do it. What is resolution? for those who don’t quite get it. Then I’m going to dig in a bit deeper about Interpolation for people who want to get the best quality upscaling or downsizing images. I am using Photoshop CC, however the basics apply to every version of Photoshop, although the resize dialog box and options are a bit newer in CC. Don’t forget to check out the video for a full walk through and look at the written info below for more details or specific topics. First of all, I created a test image. This contains, fine lines, thicker text, fine curved lines, gradients and an image so you can see the results on different types of images. Grab the image right here to test for yourself. (right click and save the image below). You will see this dialog box. Turn on the chain link if you want the width and height to change together. If not, turn off the chain so that you can set your own width and height. That’s all you need to do to resize your images. Keep reading for more details on how to get the best results if you are ready for that info. How is Resolution really measured? Without overly complicating things, the resolution is what you see on screen or in print. On screen you see pixels of light and in print you see dots of ink. This is where the terms DPI (dots per inch) and PPI (pixels per inch) come from. In an over simplification, you can think of them as the same thing, however dots refer to print and pixels are a digital display. Many people mistakingly talk about DPI on screen, this is incorrect, but now you will know what they mean. DPI and PPI are both a way to describe resolution. You have heard the terms hi-resoluton, or low-resolution, or low-res. This means how dense are the pixels (or dots). More density = more resolution, or detail. If there is not enough resolution (image isn’t big enough) then you will see a noticeable softness to the image, or even jaggies (also called pixelization). Too much resolution, won’t affect the image display quality, you will just have an unnecessarily large file. So let’s find the best resolution for your needs. The goal is to keep the quality as close to the original as possible and this article will show to how to do that. This is one of the big things that separate the pros from the amateurs, the quality of the final images. Every screen has a native resolution, maybe its 750 x 1334 pixels or 326 ppi as the iphone retina. 326 refers to 326 square pixels fit into 1 square inch of the display to perfectly match the screen size. But a better way to measure screen resolution is with overall pixels. For example many monitors (HD) are 1920 pixels across by 1080 pixels high. 1920×1080. 4K (Ultra HD) is 3840 x 2160. A Canon 5d Mk4 camera is approx. 30 Megapixels (Mega = a million pixels). 6720 x 4480 pixels (6720×4480 = 30,105,600 pixels). Print is measured in dots per inch (DPI) (LPI Lines per inch or line screen is used in commercial printing). If you have more dots in a square inch, you will have more resolution or detail in your print. Typical print resolution is 300dpi (some inkjet printers print better at 360 or 240 for example, look at your specs). This means that there are 300 dots of ink per square inch or printed material. If your image is less, it will look soft, if its larger, there is no benefit as a printer can’t print beyond its maximum resolution. Ok, how to tell if it’s the right size? You will now see that a 939 x 932 pixel image can print at 3.13 x 3.1 inches and look nice and sharp at 300ppi/300dpi. If you need to it print larger you either need to select a larger image or scale the image up (resample). The problem with sampling up (enlarging) is that you will lose image quality. The larger you make it, the more quality you will lose. If you need to scale the image down (reduce) then the quality loss isn’t so much as issue, although you may need to sharpen an image if you shrink it too much (more about that soon). The overall pixel dimensions. Say 3000, 4000pixels. When you change the size of the image, Photoshop has to recreate the pixels. Photoshop needs to know how to jam the pixels together and which ones to throw away when you scale down. It also needs to know how to create pixels when scaling up. This process is called resampling. When you scale an image even by a single pixel, the entire image is resampled or rewritten. This is why creating the image at the correct size in the first place is great. However, don’t fear, Photoshop does a really great job of resampling and many times you will never be able to see the difference in quality. In order to resample, Photoshop has to do some math to know how to recreate pixels. This math is called interpolation (in-terpol-ation). Interpolation is important because certain types of interpolation will give you better results for different types of images. I’m going to attempt to keep this as non-technical in simple language and guide you to the best options. There were originally 3 types of interpolation in Photoshop (here is a non-scientific way for you to look at them). Nearest neighbor – Think of this as looking at the nearest pixel and matching its color and tone. Bi-Cubic – like looking at the 16 surrounding pixels and finding an average. But giving more weight to the 8 closest pixels. Typically bi-linear is best for line art and simple graphics, where are bi-cubic is best for photos and graphics containing gradients, but wait, it doesn’t stop here. There are 2 more options what are they? 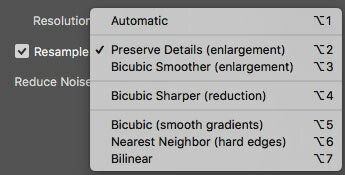 Automatic (Photoshop CS6) , it selects Bicubic Smoother (CS6) / Preserve Details (CC) when enlarging and it chooses BiCubic Sharpener when reducing images. Automatic is easiest most of the time, but keep reading because it might not best the best option all the time. There is a “secret squirrel handshake” for experienced Photoshop users “in the know.” This secret is often credited to Fred Miranda, for discovering the stair step interpolation. It works like this, when you enlarge or reduce an image, rather than just jump to the final amount, scale it up or down at 10% at a time. You will see a marked improvement in your image sharpness and final quality IF you are using CS6 or the older interpolation algorithms. However, on testing I have found that Preserve Details produces the same result as stair step and I hazard a guess that some of that is built into the newest algorithm. This was one of the unsung heroes in the first release of Photoshop CC. Ok Colin, enough! Which is the best resizing method to use? Ok, this is where the rubber hits the road and it’s a good time for you to open the test image into Photoshop and test for yourself. 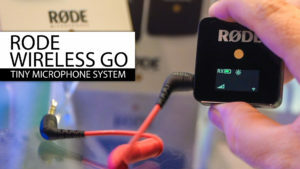 You can also see me test it on the video above. I have found for upscaling that Preserve Details works really well for for many images, especially line art and graphics images (although for simple line art, sometimes bi-linear yields better results). However, sometimes for photographs bi-linear smoother can produce a more natural (although softer) results which has less halos and artifacts. You can always apply some sharpening to the result. The results depend on how much you are scaling up the image and also how detailed the image is vs large gradient areas such as skies in photos. So, don’t just reach for auto. Try a couple of variations to see if you can coax better results out of Photoshop, sometimes you can. Ok, if you are still reading you are either a bit more advanced, or hungry to learn all you can. When you are scaling up or down images here are some tips to keep in mind. Always view images at 100%, there is no other way to tell the true quality as this is the only magnification that gives true feedback. 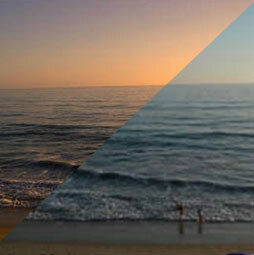 Consider resizing the image twice, once for graphics, and another for photos and then combine the results. Remember the interpolation methods are available for Image Processor Pro, Save For web, export as, as well as resize. If you are needing to really enlarge an image look at some 3rd party plugins such as Alien Skins Blow up or OnOne’s perfect resize (formally known as Genuine Fractals) who claim they can scale images up to 1000x and still keep quality. Thanks for checking out this tutorial / article. Don’t forget to subscribe to our mailing list (on the top right of the toolbar) to be informed whenever I post a new tutorial. I usually do a tutorial each week which has BOTH a written and a video component to it for your learning pleasure. If you are really wanting to get a good grasp of all the goodness in Photoshop, don’t waste time with tons of disjointed tutorials from “experts” that overlap and sometimes disagree with each other. Your time is YOUR most valuable asset. 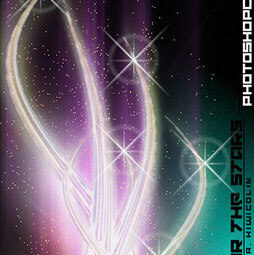 This is why I put together a comprehensive Photoshop course that teaches you A-Z all in 1 place. I first started this in Photoshop 5 and have re-recodred this course 10 times over the past 17 years, perfecting it each time. I believe its the best way to learn Photoshop and thousands of people would agree with me. Have a look at Photoshop CC forDigital Photographers (It’s really for anyone working with images in Photoshop) Over 100 lessons and 13 hours of valuable inside information. It’s plain-english so anyone can understand it as well as the real-world techniques used by experienced pros. All the lesson files are included so you can follow along with me, step by step. Full 60 money back. Grab in the instant Download or DVD right now. Check out more tutorials on PhotoshopCAFE! I never knew any of this! I recall some tutorial saying something about Bicubic being a good choice in many instances, but, that was it! LOL Thank you very much! The lesson is an eye opening for the beginner like me. Thanks. I had a query we are now living in responsive era, so the images that we use in web are scale up for big screens and the same images are scale down on small device so there an idle option for such situations BiCubic Smoother, Bicubic sharper,etc. When designing you make the image at the largest size it will be needed, the browser will resize it from there. Suppose we have to resize single image which has both (small) text and picture and the image is scale down on small device and scale up on big device, so is resample the idle option, if yes then under resample which option to consider Bicubic sharper or Bicubic smoother or Preserve detail ? My concern is trying to save a panorama of 8 or more images combined, which makes the file QUITE LARGE (+4Gb), sometimes PS won’t even let me save the file. What’s the best saving method would you suggest for these instances? Thanks in advance for your reply! I am entering a photograph into my first competitive exhibition. 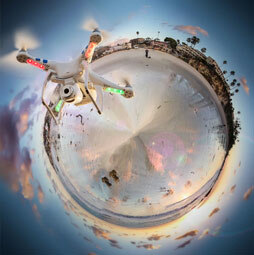 The image is a composite of 16 individual images stitched together. The combined image dimensions are: 11,124 x 18,719 pixels. I have two tasks to accomplish and I would appreciate your guidance. 1. To submit the image for jury, it needs to be a maximum of 3mb and the shortest dimension must be at least 1200 pixels. They will print the image on paper (don’t know what kind of paper or the dpi printer setting) for judging. I am guessing I should resize the image to maximize its quality but your comments about the image becoming soft suggests for such a large resizing the sharpening needs could be significant. Do you have any suggestions to maximize the quality of this image file beyond the guidance you have provided? 2. If my image is selected, I will need to print for display at the gallery. 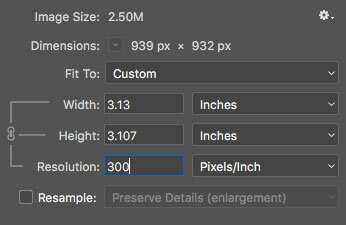 My original dimensions would theoretically allow an image of 36″ x 54″ at 300 ppi. Given the image is stitched do you know if there is any risk of the boundaries being visible if printed at the max? 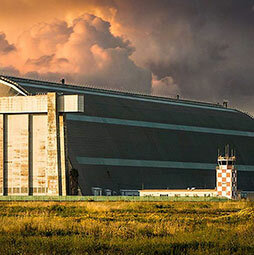 As a stitched image, would I be wise to engage in some image reduction to maximize the crispness of the composition? Any guidance would be greatly appreciated. If its stitched properly, there shouldn’t be any visible seams. i want to create a tarpaulin that have a size 9 height 30 width whats is the best resolution? I would ask the printer who is going to print it, what their specs are, they can vary widely, deepening on materials, coating, type of printing etc. Hello i’m working on ads so i made one artwork size 1080×1080 and i have to resize this same to more 86 different sizes like example 200×100, 300×250, 160×600 and more so i’m looking for easy way to do it because now im making all from beginning every each size theres any way i can do quick without making from the scratch. thank you for your help in advance. I’m doing a banner for the front of a counter at one of our facilities, and the dimensions are 134″x58″ (WxH), which is what I set the image size as when I started the project. Halfway through the project though, I’m getting pretty annoyed with how much the massive file seems to be slowing down my top of the line Macbook Pro (purchased in 2017). I have never heard the fan run on this thing until now. Hi Colin, I have an image save to a PNG and the quality looks great. When the web developer resizes it smaller to fit the space provided in our website, the image quality becomes really poor. Is there a way we can keep the quality high? I wish I would have found your informative website sooner! I have read so many piece meal tutorials and I just get more confused. Such as one recommendation for print was to only use 600 DPI for printing any photograph! I never heard of this and the way the person described that 600 was the best and using anything else you were basically a loser in the photography field. Your explanations are clear and easy to follow. Thank you. I will be following and looking forward to some of your courses. For certain situations I just need a refresher on the process. Nice article. From my experience in print production, I have found that if you first determine the proper monitor resolution and set that in Photoshop (generally it shouldn’t be set at 72dpi) viewing your image at print size is a bit more accurate as to what you will end up with (since no one will ever see your image at 100% monitor size). So for example, I have an Apple Thunderbolt monitor which has a display resolution of 2560×1440. If you measure the actual width of the screen (in this case 23.4in) and divide 2560 by that number you get a screen resolution of 109. You then enter this into the screen resolution box under Units and Rulers in Photoshop preferences. 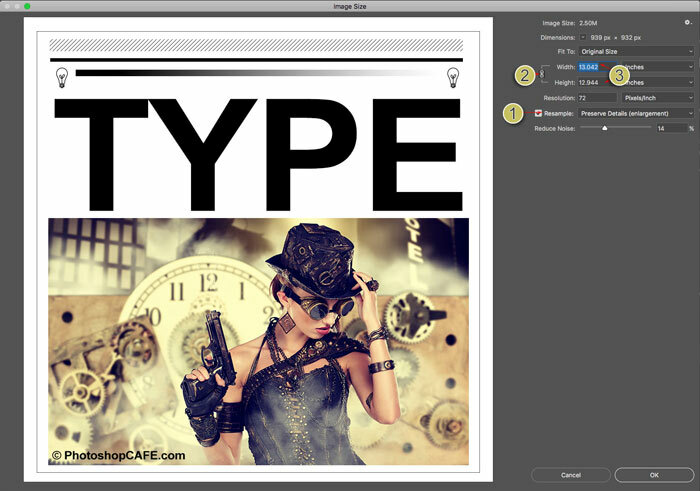 Then when you choose view print size, your image should measure exactly to its final print size. In my opinion this is a more accurate way to determine if your upsampling will look ok as a 100% monitor view shows way more detail than the human eye can see at the size the image will be printed.